We are the specialist in large vertical steel storage tank manufacture, we provide API 650 atmospheric pressure storage tank with capacity of 1,000m³~10,000m³, with the ability of custom or the one-stop turn-key project and spiral silo construction, you will receive the best quality large steel storage tank and spiral siloswith a competitive quote, services range from steel storage tank design, raw-material purchase, pre-process, to field construction, accessories installation , tank painting, and after-sale service. 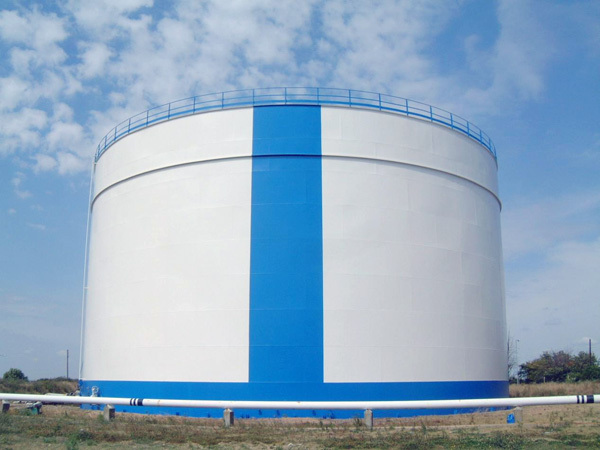 We provide water storage tank design service for you particular capacities, applications, standards, and specifications. You can custom vertical oil storage tank accordance with capacities, applications, standards, and specifications. 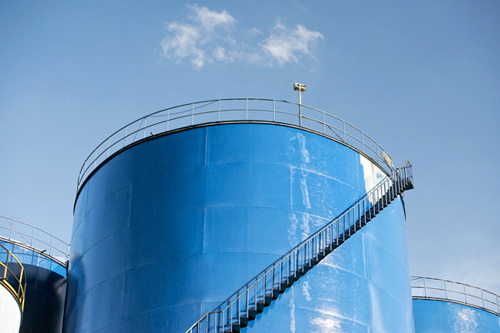 Storage tanks for chemicals are the containers manufactured to store various chemicals. We are one of the manufacturers of chemical storage tanks with the ability to design large steel storage tank for all kinds of chemicals. 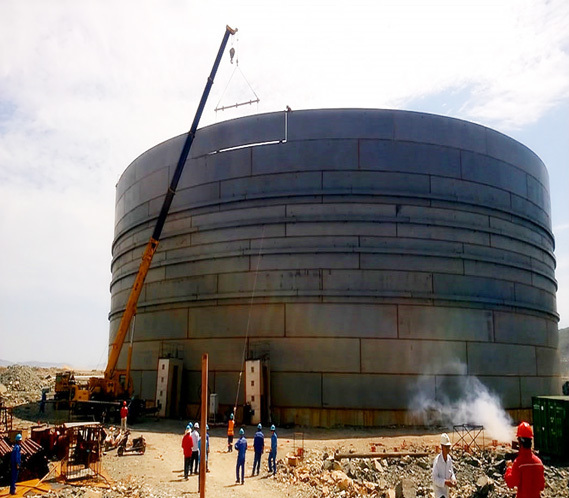 We have decades of experiences and true specialist in custom storage tank, all kinds of custom storage tanks can be custom designed and manufactured, or processed as per your drawing, applications ranging from large steel storage tank. 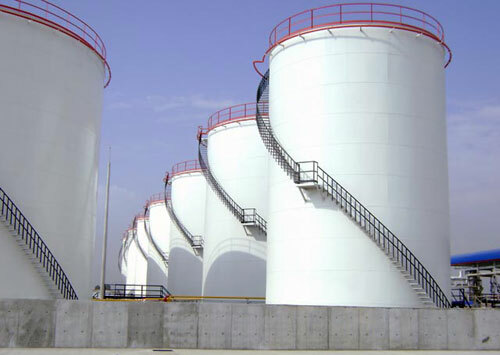 There are mainly API650, JISB8501, BS2654 and GB50341 standards for water storage tank design, oil storage tank design, chemicals spiral steel silo and tank design, etc. Storage tank prefabricating, assembling, welding, etc, will affect the quality of storage tank. Inspection can not be ignored . Before the field construction of large steel storage tank, all steel plates should be pre-processed in the factory. Four computerized numerical control cutting machines play the main role in our steel plate cutting job. With 3 high-speed plate rolling machines, we can meet virtually all of your plate rolling needs. 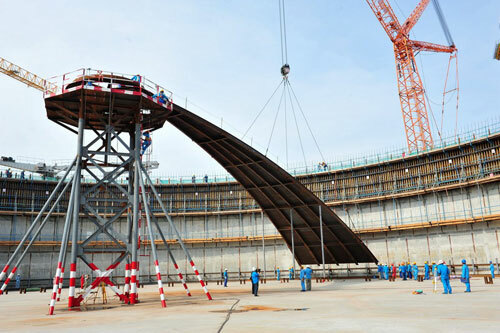 The technology and economic performance of large steel storage tank installation directly affect the whole storage tank project. Generally, there are two the most common methods for large steel storage tank installation: the traditional method (from bottom to top) and the jacking method (from top to bottom).We also have the spiral silo construction technology, which is the most advanced technology in the world.